If you marry abroad, it is unlikely that all of your wedding guests will be able to attend. Destination weddings are usually quite small and intimate with only the closest family and friends in attendance. This isn’t necessarily a drawback if you are shy, or you are trying to stick to a budget. Many travel operators offer package weddings at many locations across the World which work out a lot cheaper than the average UK wedding. British weather is typically unsettled unless you plan on marrying during the Summer months, and even then you could end up with showers on your wedding day. If you marry abroad, you are more likely to get the weather that you want and it also means that you can marry in the later months of the year and still be blessed with gorgeous sunshine. Although it is possible to marry in the UK on a budget, the average price for a wedding is still over £20,000 with the largest bulk of that dedicated to the wedding venue. Marrying abroad means that everything is taken care of for you since many packages are available that outline what you get within that price. It is possible to marry in Cyprus, for example, for a complete price of £3000 for the bride and Groom, and this includes a two week holiday! Wedding guests can then pay for their own travel and accommodation to help keep the costs to a minimum. 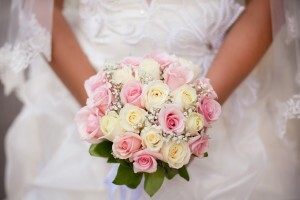 When planning a British wedding, unless you hire the help of a wedding planner, it can be quite a stressful experience. Many brides end up doing most of the planning themselves, with the Groom being present for important appointments and this can result in pre-marital tiffs. With most travel operators, they give you a dedicated wedding planner within their package price and they handle most of the planning stages for you. Simply tell them what you want and let them work their magic. They will even arrange for transport for you to travel to any government offices to fill in necessary paperwork abroad. When marrying the UK, you must give notice to marry which is a legal statement that you both need to sign. This is also compulsory for a Church wedding but is called the Banns of Marriage. This involves an interview to make sure that you are free to marry and your notice then gets displayed for a period of time in your local registry office or Church. Marrying abroad requires obtaining the right documentation from the UK but you will also need to follow the laws of the country you are marrying in and produce any necessary identification. Luckily, your wedding planner should help you take care of this if you have booked through a travel agency. Although there are no rules that you have to have a honeymoon straight after the wedding, it is always nice to spend a few weeks together as newlyweds. 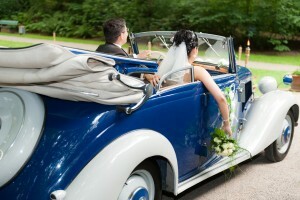 If you are planning a British wedding, a large amount of your budget will also go on your honeymoon costs. Marry abroad and your guests can fly home before you, giving you at least a week on holiday together and not cost you anything additional to your original wedding budget. 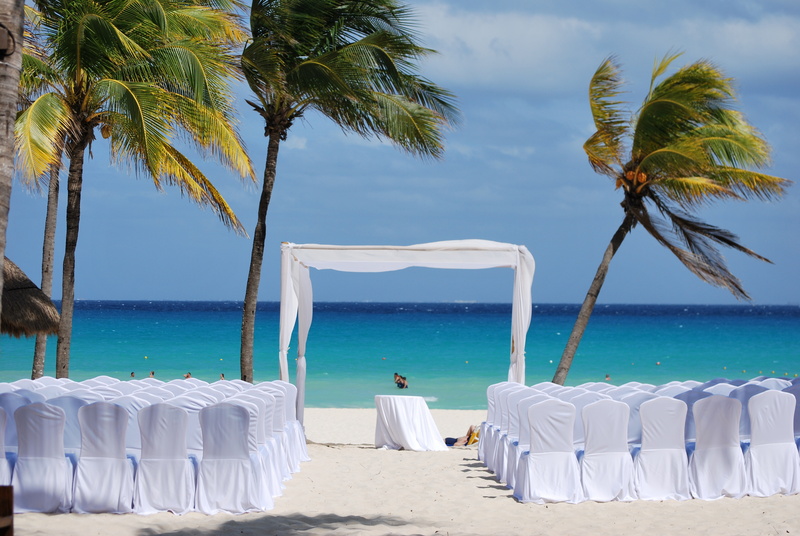 Which destinations have you considered for your wedding? Could you see yourselves getting married on the beach or would you prefer a traditional British wedding?